Greece’s Prime Minister Alexis Tsipras won the confidence vote from parliament on Wednesday, which will pave the way for the parliament to ratify the agreement he and PM Zoran Zaev reached last year to end a long dispute over the name of the fYROMacedonia. Tsipras clinched the support of 151 lawmakers in the 300 seat parliament, meeting the threshold he had set to avoid calling an early election. He called the confidence vote on Sunday, after his right-wing coalition partner Panos Kammenos resigned in protest over the name agreement. Panos Kammenos, leader of the Independent Greeks party (ANEL), until recently a junior partner of the government, urged Prime Minister Alexis Tsipras on Wednesday to immediately terminate the parliament debate on the motion of no- confidence in the government and to call for a referendum on the Prespa Agreement. 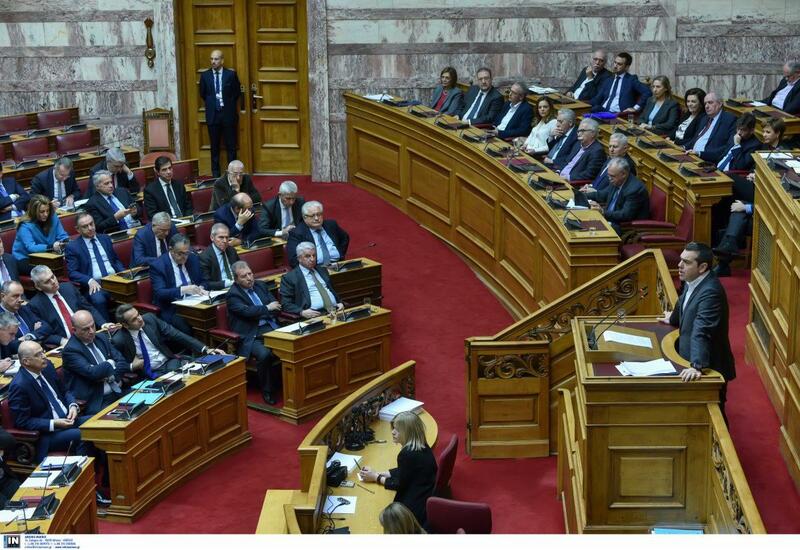 A total of 148 deputies voted down the motion, and one deputy of main opposition New Democracy was absent for health reasons.